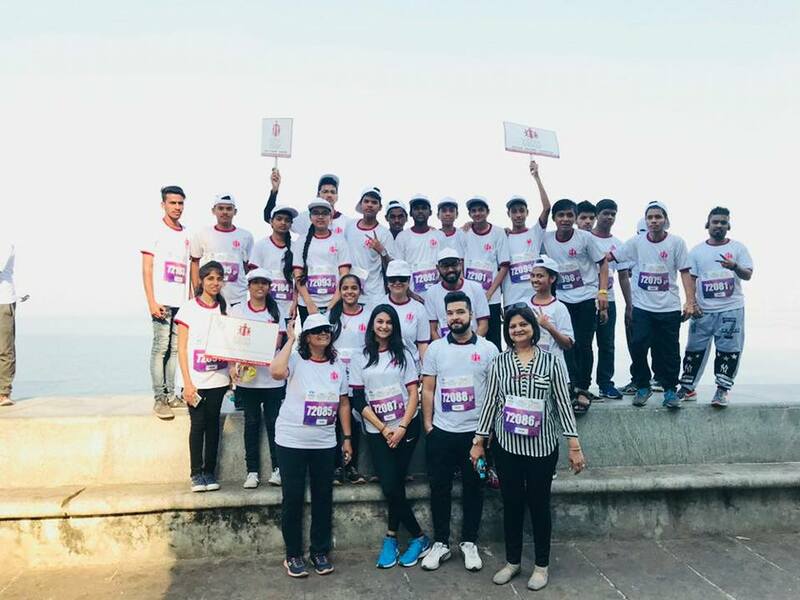 “When you have exhausted all possibilities, remember this: You haven’t.” These words by Thomas Edison truly come alive when you meet Paulami Patel, a story, a life which strived to shine even in the darkest moment and become an inspiration for many! 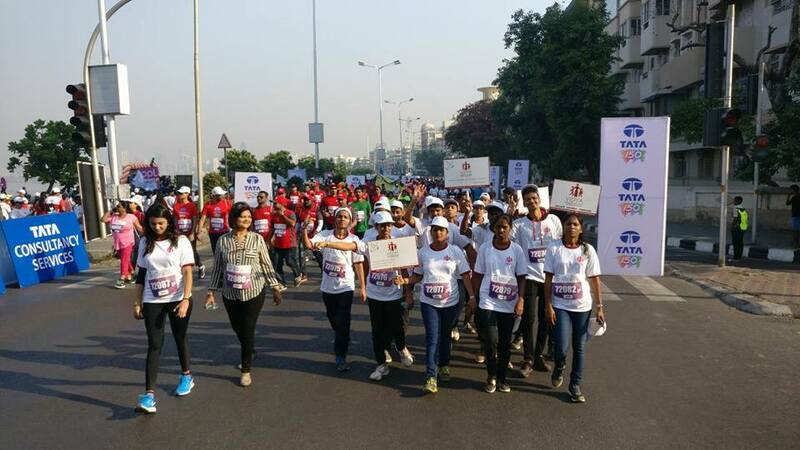 The VIDYA family has been actively participating in the TATA Marathon since past 8 years. 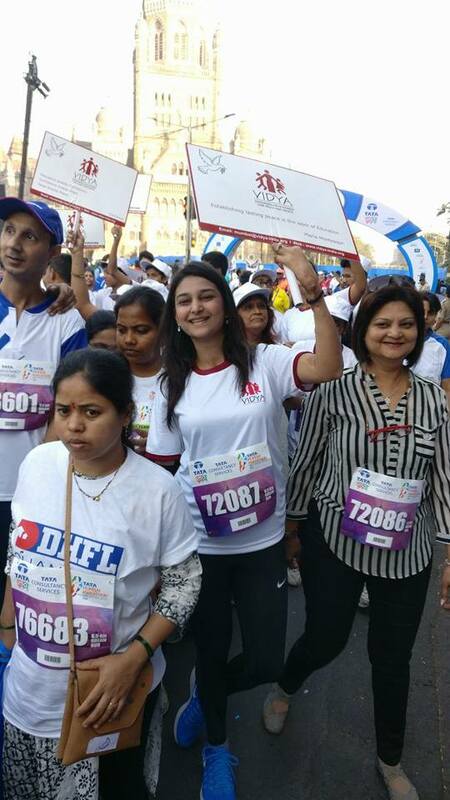 We feel proud to share that this year we had Ms Paulami Patel running along side our youth as the VIDYA ambassador. An absolute inspiration of for all, Paulami is the director at the Steel Projects (India Pvt. 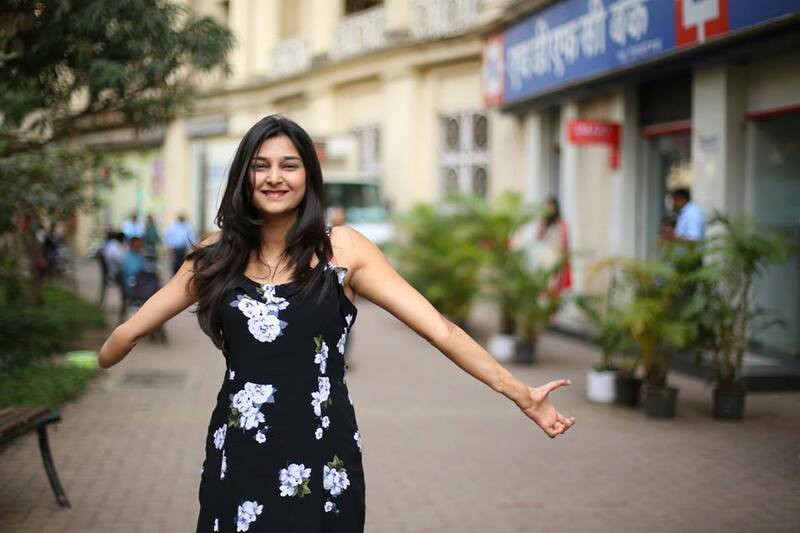 Ltd.) and has been an active member of the Leo Club Mumbai ever since she was 16 years old. Along with her dedication towards her profession, Paulami thoroughly enjoys reading, dancing and traveling. As it is rightly said that nothing comes easy in life, Paulami too had to go through her share of struggles. However, a fiercely positive and bold woman that she is, Paulami decided to fight and overcome all odds with a smile.